Add some style to your Christmas outfit with this Red Deluxe Fedora. The felt hat will look good with any holiday attire. 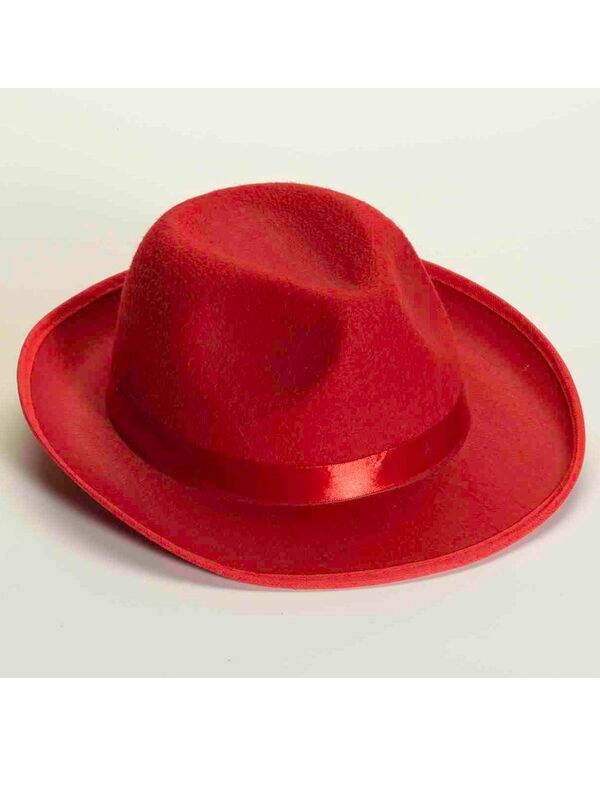 You can also wear it for Valentine's Day or a to a meeting of the Red Hat Society.